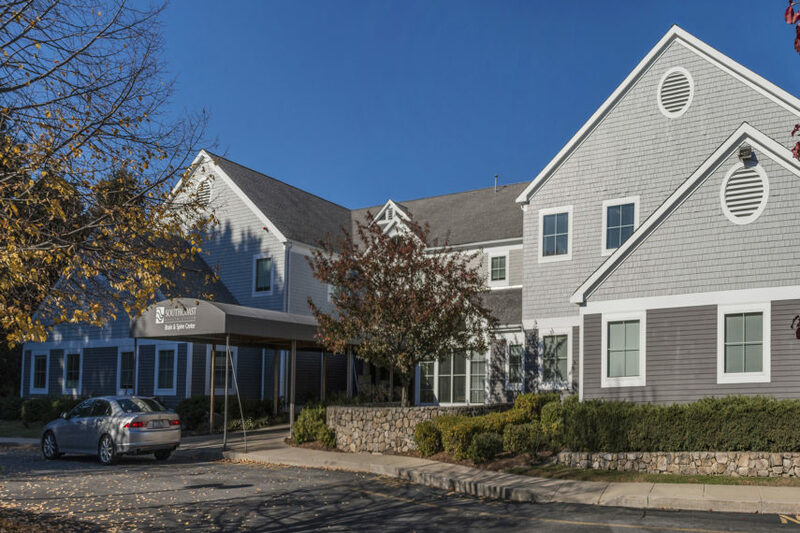 Whether you need help recovering from an injury or healing after surgery, Southcoast Rehabilitation Services is committed to providing comprehensive therapy and rehab in Dartmouth, MA. With a multidisciplinary team of physical therapists, occupational therapists, and speech and language pathologists, we support patients recovering from spinal issues, balance problems, swallowing problems and more. If you or a loved one is looking for more information on exceptional rehabilitation services in Dartmouth, please call 508-973-9110. We’re located inside the Southcoast Brain and Spine Center on 480 Hawthorn Street.